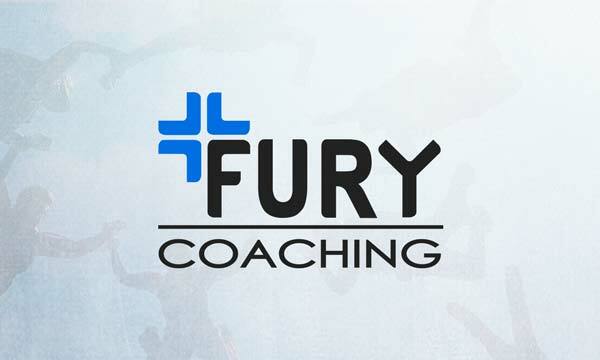 Fury Coaching offers structured, skills development programs for individuals and 4-way and 8-way teams at competitive skydive coaching prices. Packages are designed for tunnel flying, skydiving and remote coaching. Christy Frikken is available to come to your DZ and work with your team exclusively. Please view our pricing structure below. Should you have any questions, please contact us! If you can’t get to Christy or scheduling is not possible, remote coaching may be an option. Share your videos and Christy will return a video describing possible improvements. Check out an example video here.